From Mallory Ortberg at The Toast. 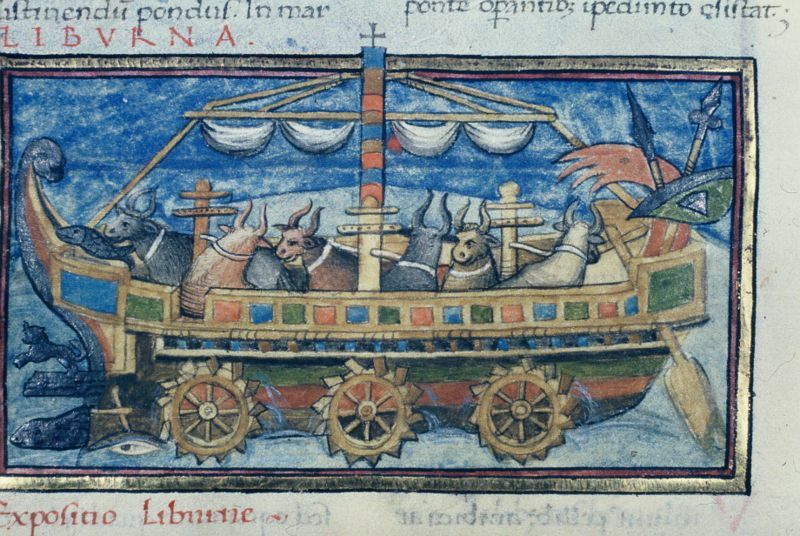 MONK #1: can cows sail boats? Those ladies at The Toast are always a scream! Clicquez a vos risques, as we like to say around here. 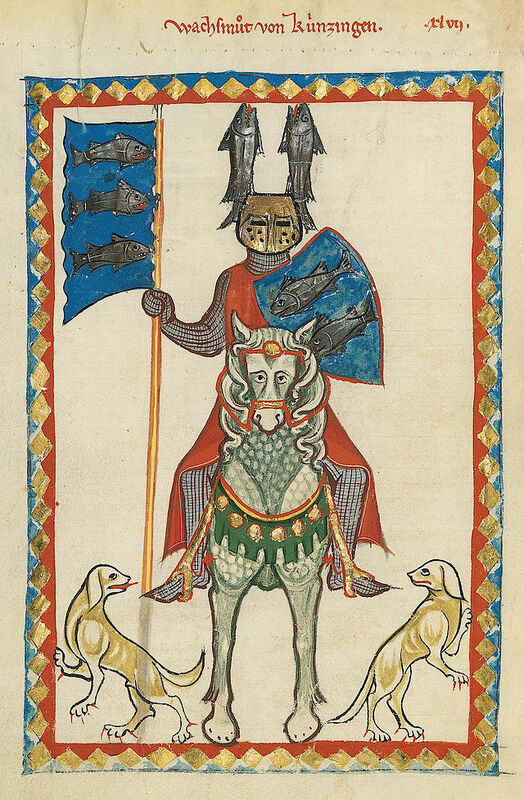 How does the knight get the fish to stand at attention? Enchantment, surely! But the horse looks more than a little dismayed. . .
Hilariously, I skipped straight from this Toast article to your blog in my feed reader! Mallory is a gem. Inorite? Too funny. Wish I could emulate her. That one dogge with its tongue out looks funny. I can’t stop looking at the fucken doggge with its tongue out.